Sundance 2016: "Richard Linklater: Dream is Destiny"
A review from Sundance of "Richard Linklater: Dream is Destiny." Pressure on female celebrities; Misogyny on "MasterChef"; Shut up Kevin Smith; Debunking myths of black education; Reflections on "The King of Comedy." Drew Tobia on "See You Next Tuesday"; Charles M. Blow: "Up From Pain"; Talking about Kevin Smith; Rob Walker on "The Haunting"; Joe Berlinger on the changing market for documentaries. A piece on the horror offerings of TIFF 2014, including "Spring," "Cub," and "The Editor." 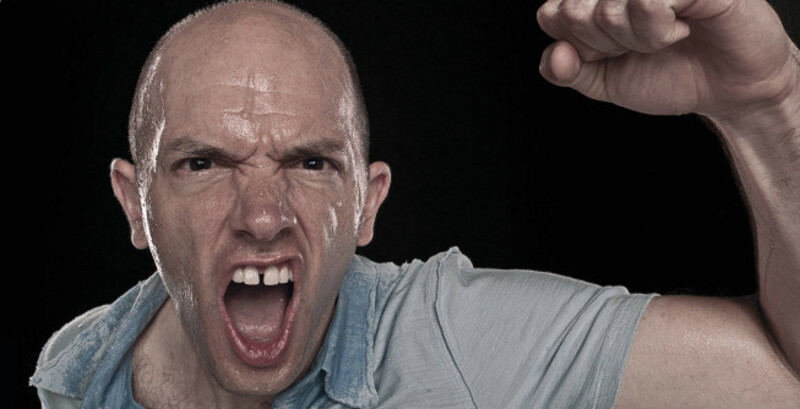 Interview: Paul Scheer of "How Did This Get Made?" An interview with Paul Scheer, star of FXX's "The League" and the podcast "How Did This Get Made?" "Tower Prep" was cancelled because it was too girl-centric; the year's 10 best movie quotes; the year's worst movie titles; the real sins of the Welfare Queen; the aptly named Wiseman speaks. Is Bill Maher a performer, a preacher, or a pimp? On Netflix and Amazon Instant. Considering that we normally think of documentaries as some sort of academic discourse at the fringes of popular cinema, this relatively new genre of Celebrity-driven docs is something peculiar. That we now watch documentaries starring Michael Moore, Morgan Spurlock, and Bill Maher is something inevitable, I suppose. 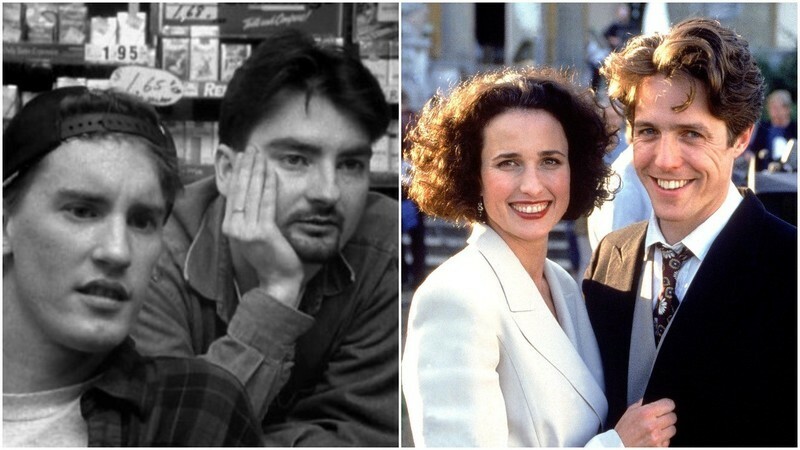 We already have that tradition of following on-screen directors as characters in their features, including Kevin Smith, Spike Lee, and Woody Allen. But, the point here is that we watch some documentaries because of their host celebrities, more than the topic, even though the topics seem to be extensions of those same celebrities. I suspect few people outside of his fan base will watch this movie: in Larry Charles' documentary "Religulous," (2008) popular Television talk show host Bill Maher is a playful microphone-toting cynic, roaming the landscapes of Christianity, with a few references to Judaism, Islam, and Scientology. The film is very strong and vastly entertaining in finding absurdities in absurd places, but fizzles when it attempts any serious commentary.